Learn why diversity programs fail at universities and how to make them succeed with the help from Frank Dobbin, a professor of Sociology from Harvard University. 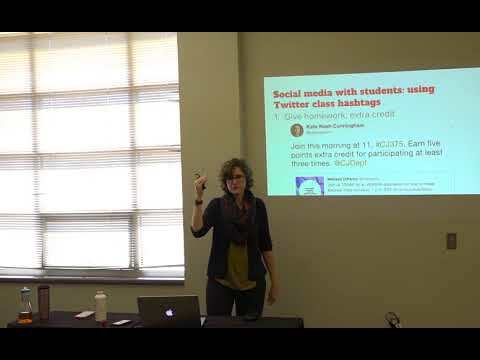 This section of a presentation about “Social Media 101 for professionals and academics” looks at how educators can use social media in the classroom. 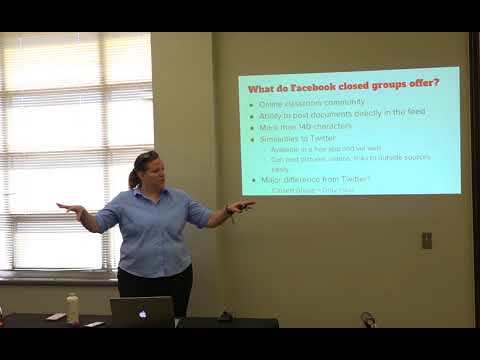 This section of a presentation on “Social Media 101 for academics and professionals” looks at how educators can use Facebook Groups in the classroom. 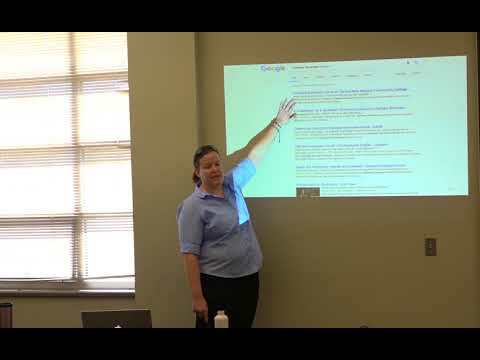 Teaching fellows showed off their new and improving teaching skills at the 2016-2017 Teaching Fellows Presentation. 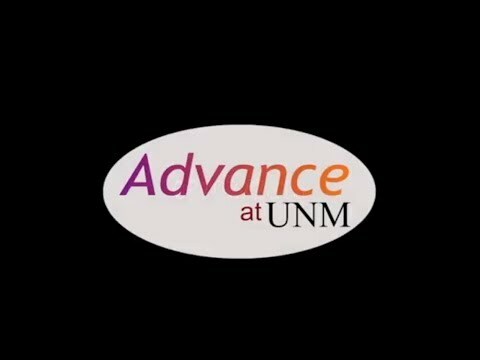 Focus on the basics of assignment and variables in R in this mini-tutorial by Elizabeth E. Esterly, a graduate student in computer science at the University of New Mexico. 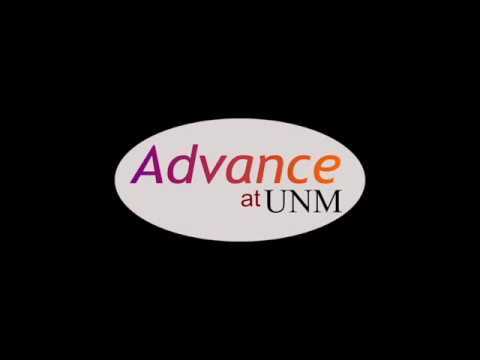 See our other R tutorials and learn about our project here: www.advance.unm.edu/rchallenge. Focus on the basics of data import in R in this mini-tutorial by Elizabeth E. Esterly, a graduate student in computer science at the University of New Mexico. See our other R tutorials and learn about our project here: www.advance.unm.edu/rchallenge. 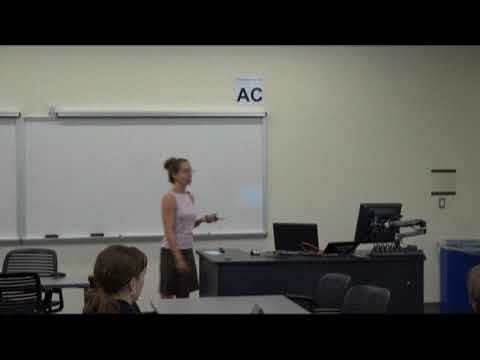 This section of a “Social Media 101 for academics and professionals” deals with some ways you can use social media to make connections related to your research. Sara Pozzi, a University of Michigan STRIDE committee member and Wayne Jones, a University of Michigan Advance advisory board member, gave a presentation Nov. 8, 2017 about recruiting strategies that can improve diversity on campus. Sexual Harassment on the Job: What Are We Missing? Dr. Lilia Cortina from the University Of Michigan gave a presentation on the topic of sexual harassment in the workplace. What Do IRB Changes Mean For You? Wondering about how recent changes to the UNM IRB might affect your research? Watch a presentation about current IRB processes and a discussion of changes to federal regulations.